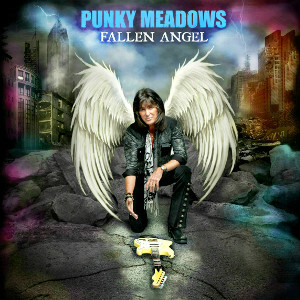 PUNKY MEADOWS will release his solo album “Fallen Angel” worldwide through Escape Music on May 20th. He is best-known for being the iconic lead guitarist of the legendary 70's band ANGEL. ANGEL were one of the biggest rock bands as same as label mates KISS back then in Japan. 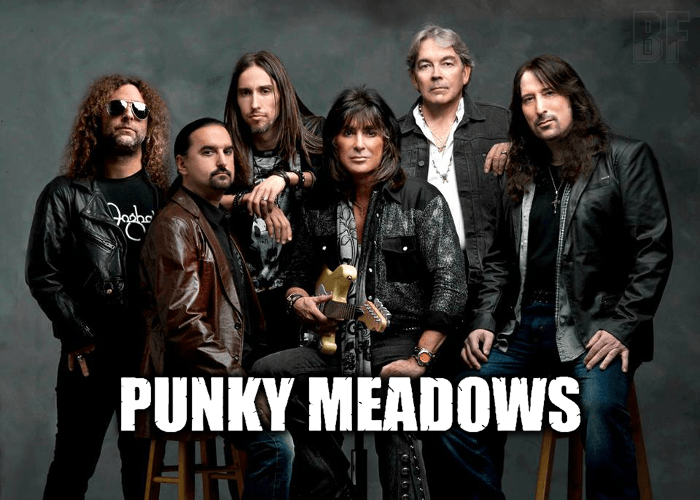 Upon the disbanding of ANGEL, PUNKY MEADOWS occupied himself with successful business ventures while continuing to play guitar and write songs. With the passionate demand from fans on social media, he has written some great new songs for the album “FALLEN ANGEL” together with close friend Danny Farrow Anniello. All songs are very melodic yet diverse with catchy choruses that stick with you. He is playing better than ever and it really shows on this timeless collection of music. He wants to bring the fans the best he has and “FALLEN ANGEL” proves it. Line-up of the album: PUNKY MEADOWS on lead guitar and rhythm guitar, Danny Farrow Anniello on rhythm guitar, Felix Robinson (ex-ANGEL) on bass guitar, Chandler Mogel (Outloud) on lead vocals, Bobby Pantella (Monster Magnet) on drums, and Charlie Calv (Shotgun Symphony) on keyboards. This is a stunning recording, and has everything what fans old and new will want to hear.